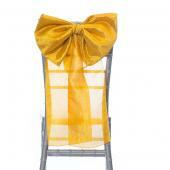 Do you want your chairs to stand out? 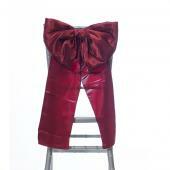 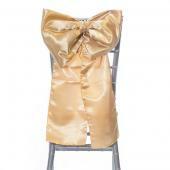 Purchase our crushed taffeta bow accents here. 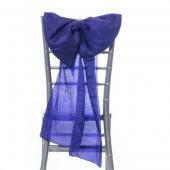 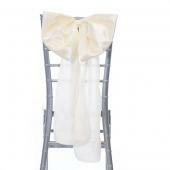 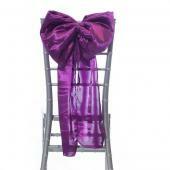 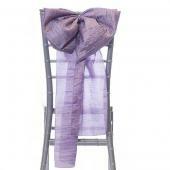 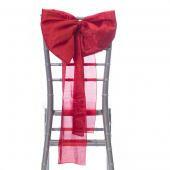 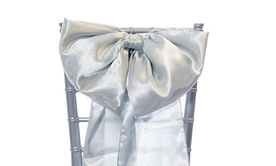 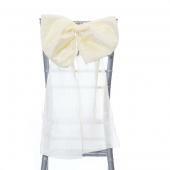 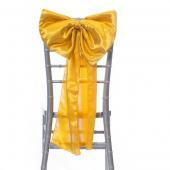 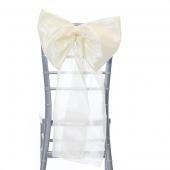 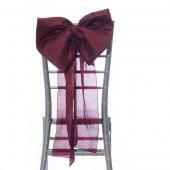 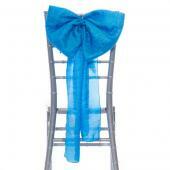 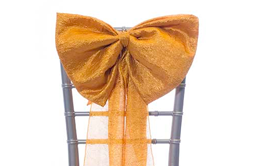 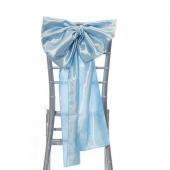 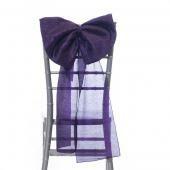 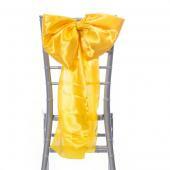 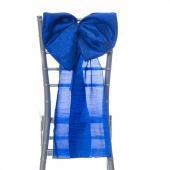 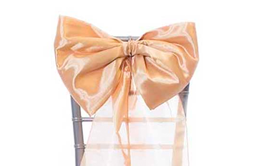 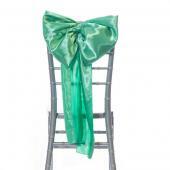 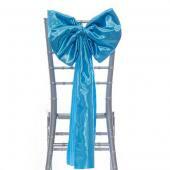 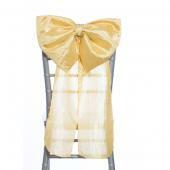 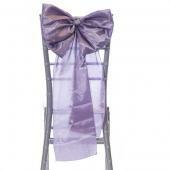 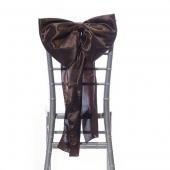 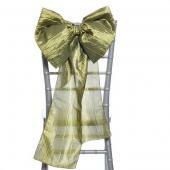 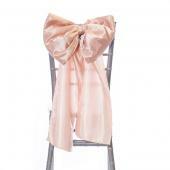 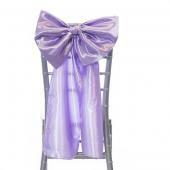 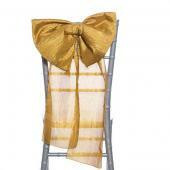 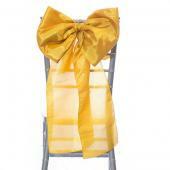 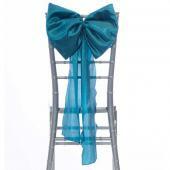 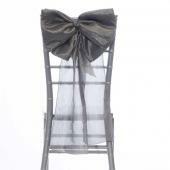 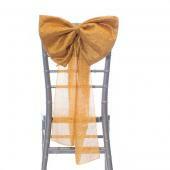 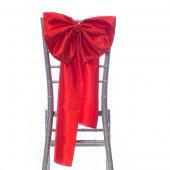 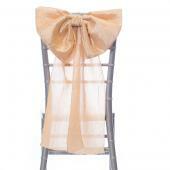 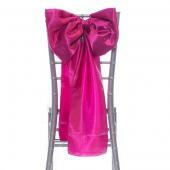 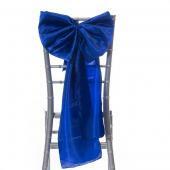 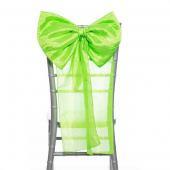 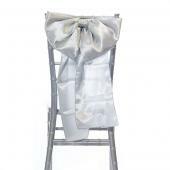 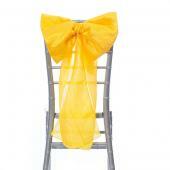 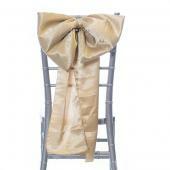 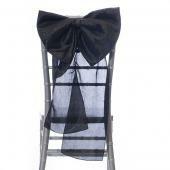 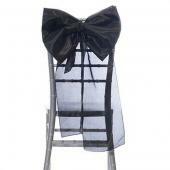 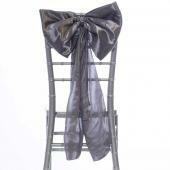 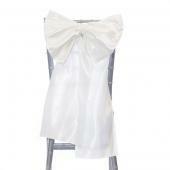 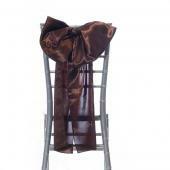 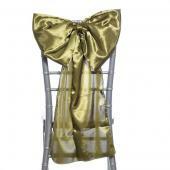 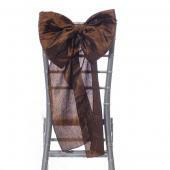 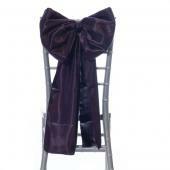 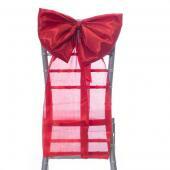 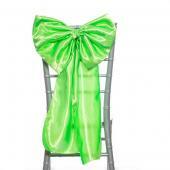 Take you chair decoration to the next level by including our beautiful satin bow accents. 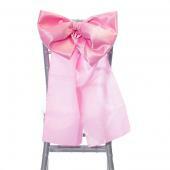 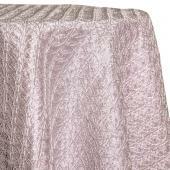 We offer elegant taffeta bow accent in many different colors to match your style.